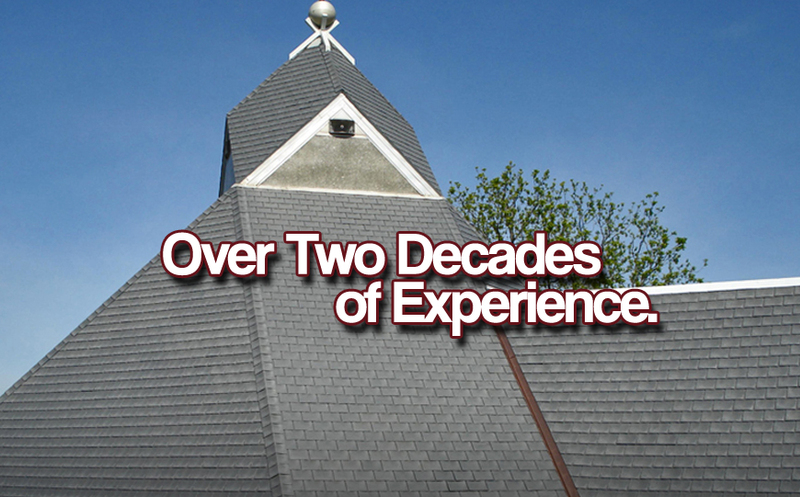 *A Roofing System is comprised of: roof sheathing (decking), underlayment, flashings, ventilation, proper water drainage, roofing material of your choice followed by detailing and trim. It’s a back-breaking chore to have to paint the sides of your home every few years. 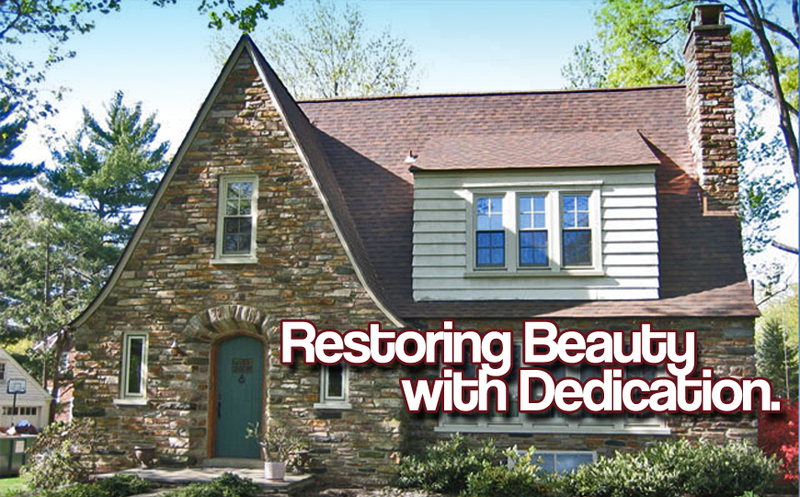 That’s why long-lasting, color-coated synthetic siding has become so popular today. Whether you are remodeling or replacing a damaged window, call us for expert assistance with finding and installing the right window. We sell and install exterior doors for every home. All types of wood, glass, patio, French and secure exterior doors are available. 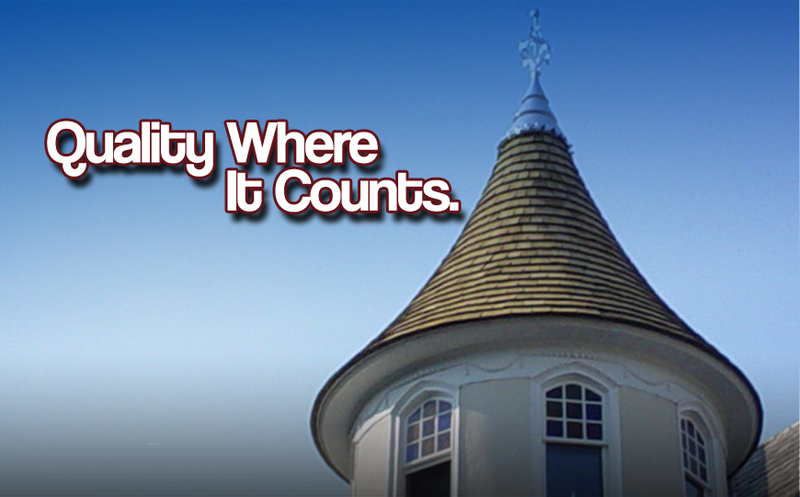 Based in Lansdale, PA we provide service to Montgomery, Bucks and Delaware Counties. 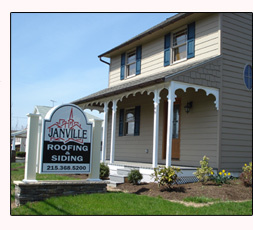 Janville Home Improvements, Inc. has over two decades of experience in the roofing and home improvement industry. 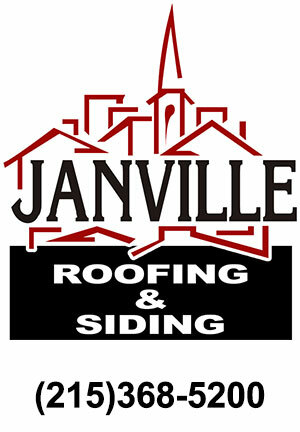 You can count on a Janville project to include superior quality work, professional service and competitive prices.